It might sound odd, but ever since we took our first sip of mudslide, it became obvious that ice cream and booze can get along just fine. 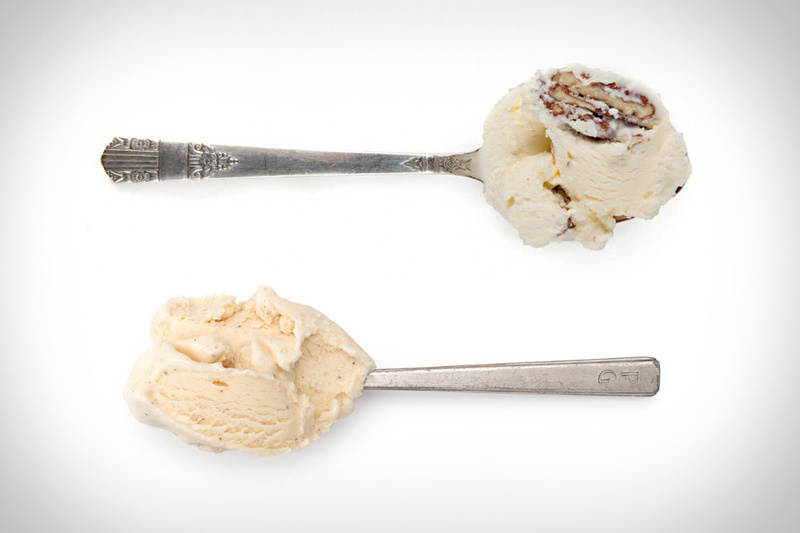 If you're not convinced, just take a bite of Jeni's x Middle West Spirits Whiskey Ice Cream. Available in two flavors — Middle West Whiskey Eggnog and Whiskey & Pecans — these decadent treats blend high-quality whiskeys from Columbus-based Middle West Spirits with Jeni's rich ice cream, made using grass-grazed milk from small Ohio farms, Fair Trade-certified vanilla, and other locally-sourced ingredients to create a mix of flavors that's perfect for the colder weather — as we discovered recently when we took a chilly walk to the Jeni's down the street from our new HQ.